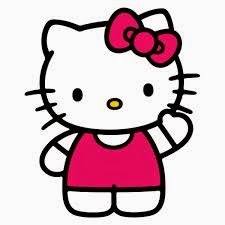 It was recently revealed that the iconic Japanese Sanrio character Hello Kitty is actually a little girl and not a cat. Interestingly, this is not a new change. Christine Yano, an anthropologist from the University of Hawaii, is the curator of an upcoming Hello Kitty retrospective at the Japanese American National Museum in Los Angeles. In some of the written text for the exhibit she referred to Hello Kitty as a cat. "I was corrected — very firmly," she says. "That's one correction Sanrio made for my script for the show. Hello Kitty is not a cat. She's a cartoon character. She is a little girl. She is a friend. But she is not a cat. She's never depicted on all fours. She walks and sits like a two-legged creature. She does have a pet cat of her own, however, and it's called Charmmy Kitty." 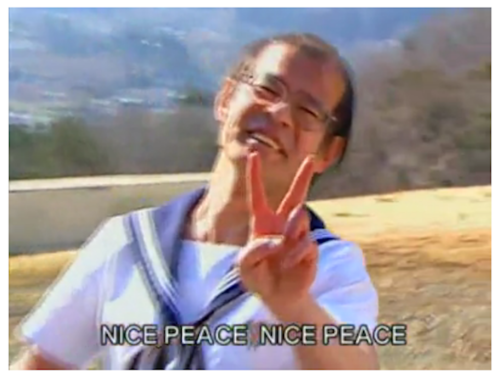 But Hello Kitty wasn't the only Japanese icon revealed to actually be a little girl.